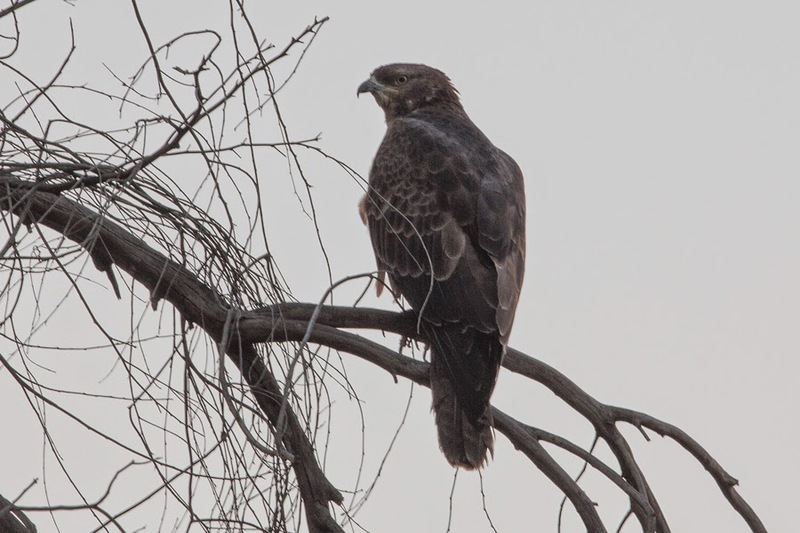 The European Honey-Buzzard occurs in the Eastern Province of Saudi Arabia along with Crested Honey-Buzzard and most of the records of Honey-Buzzards refer to Crested Honey-Buzzard. 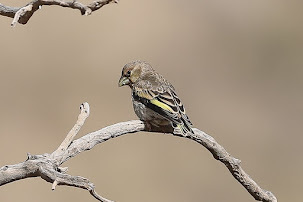 The two species are difficult to identify unless good views of the underwing and flight feathers can be seen. 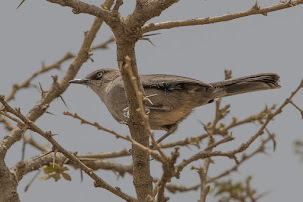 The Birds of the Eastern Province of Saudi Arabia by Bundy, Connor & Harrison (published in August 1989) has only six records of Honey-Buzzard, Dhahran 4 March 1976, 6 October 1978, over Rub al Khali at Jawb 23 March 1980, Dhahran 27 October 1980, at Qatif 19 October 1891 and Dhahran 13 March 1983 and is classed as a vagrant. 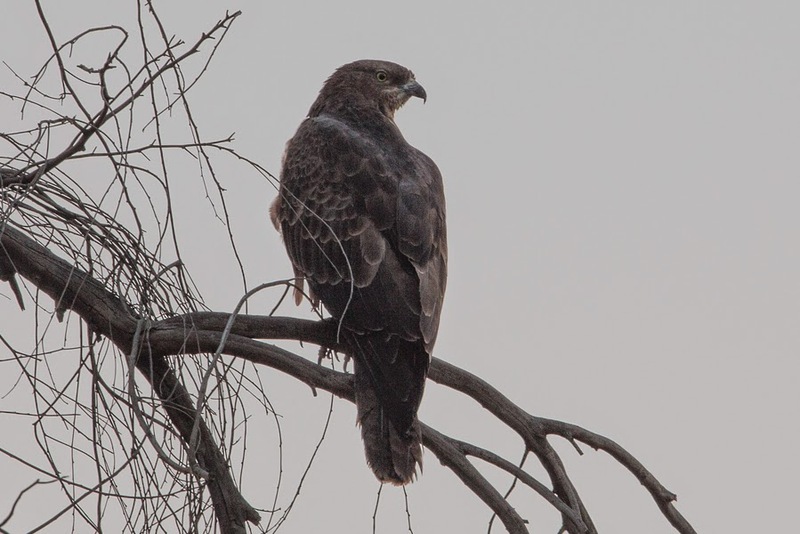 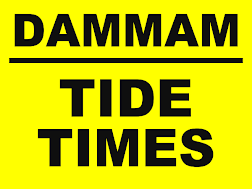 Since I have been in Saudi Arabia I have seen European Honey Buzzards as follows, adult female 4 May 2011, adult male 6 May 2011, adult female - 2 June 2011 and a female at Deffi Park, Jubail 24 January 2015. 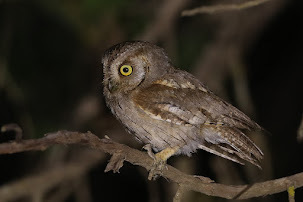 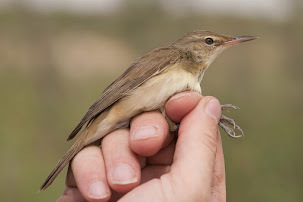 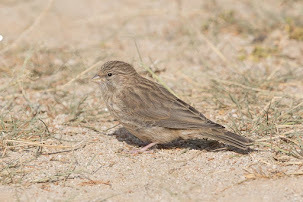 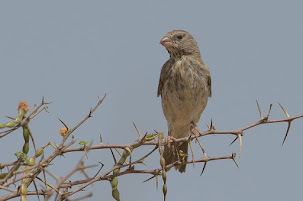 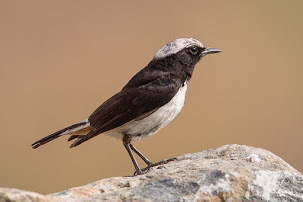 The species is a scarce passage migrant seen in small numbers mainly in spring and autumn with the main movement of birds well to the west of the Eastern Province. 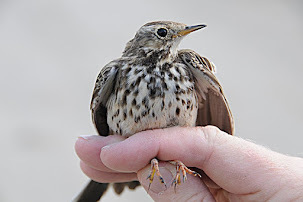 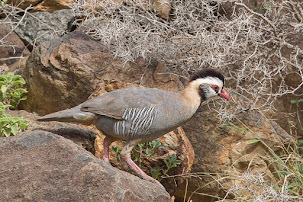 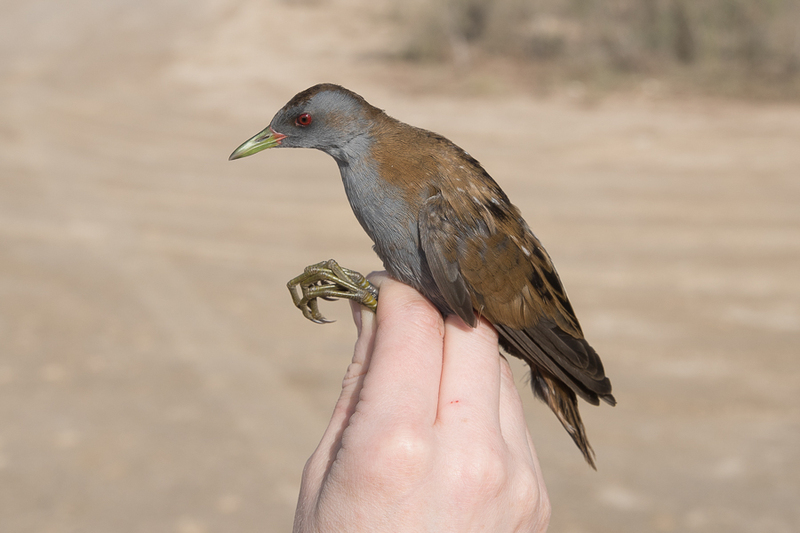 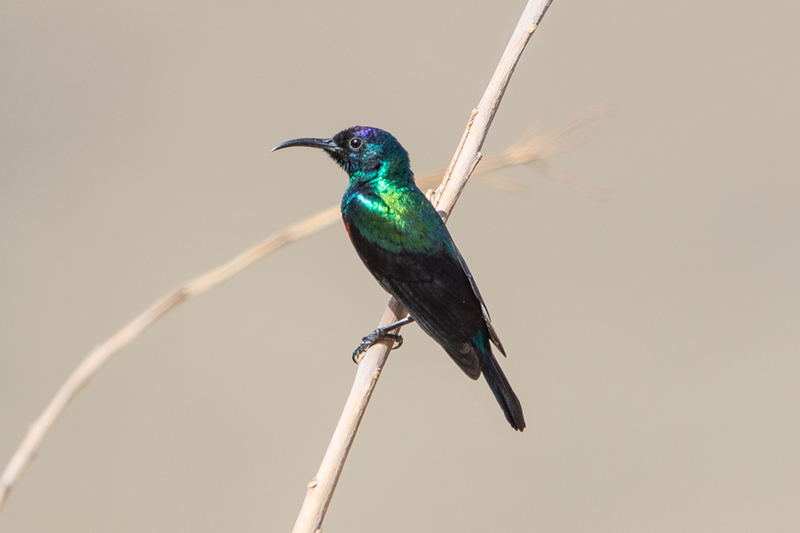 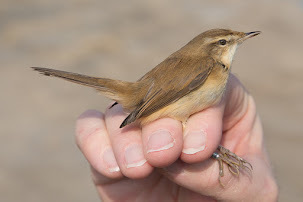 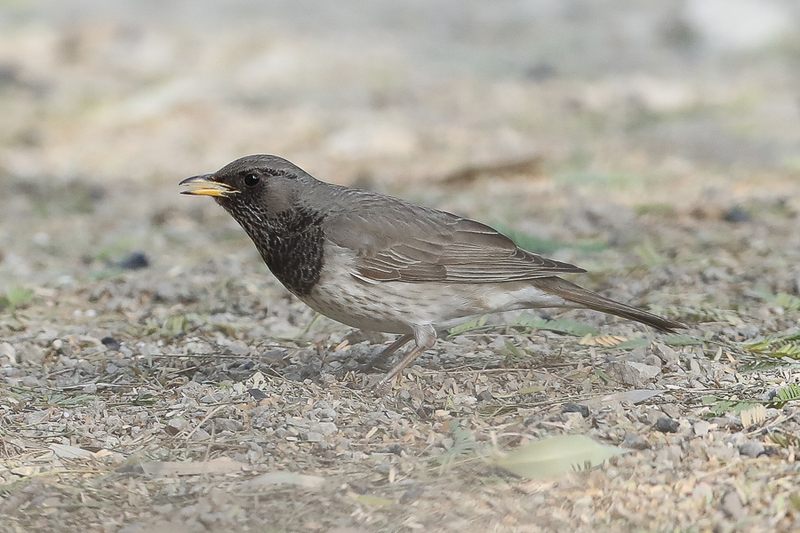 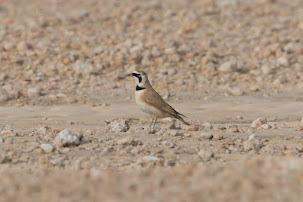 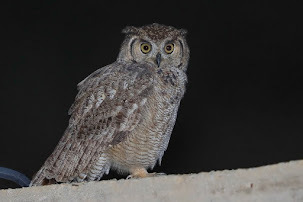 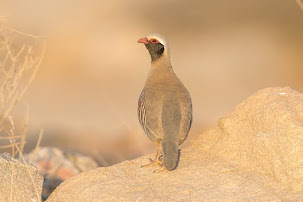 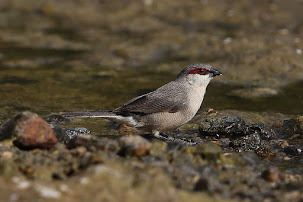 Winter records are rare in Saudi Arabia but interestingly Brian James found two winter birds at KAUST golf course in November 2014 and along with the bird from Deffi Park, Jubail it appears at least some winter here. 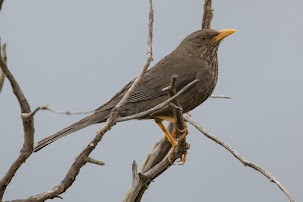 The bird at Deffi Park was seen very briefly in the very early morning flying up from the ground and disappeared into the trees. 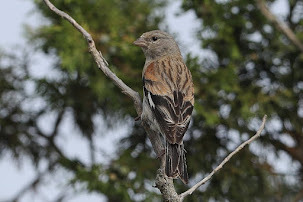 It did not appear to fly far and I was lucky to refind it in the trees again. 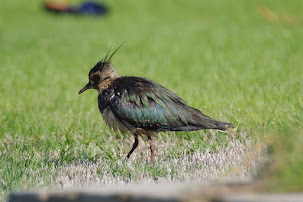 I took a couple of photos of the bird and it flew off again and was lost. 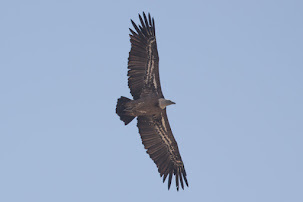 No details of the underwing were seen and as it was a winter record I assumed it would be a Crested Honey Buzzard. 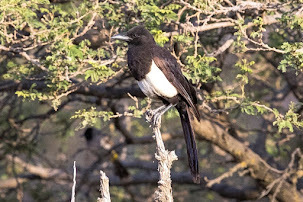 When I looked at the photos better at home a few days later it looked a bit different to perched Crested Honey Buzzards I had seen before and was a female/immature as it had a yellow eye. 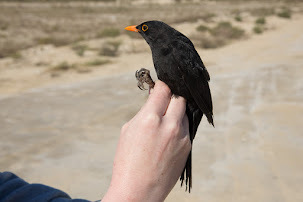 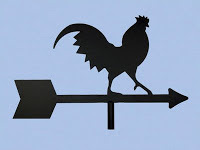 I suspected the bird may be a European Honey Buzzard but was not sure so sent it to Andrea Corso for his valuable advice. 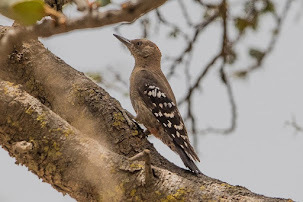 Andrea said the bird was a European Honey Buzzard making the record another winter one for the species and this time on the east coast of the Kingdom.